Back in August the Galaxy Tab Active 2 already received its first certification. At the time, we assumed the rugged tablet would arrive in September at IFA 2017. 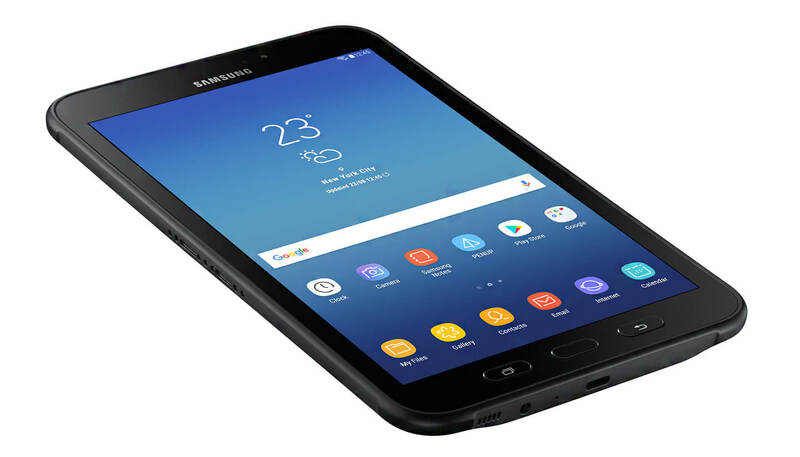 We had to wait a month longer, but Samsung has now officially introduced the 8-inch Galaxy Tab Active 2. The rugged tablet is built for business and comes with augmented reality capabilities. The Galaxy Tab Active 2 accelerates the digital transformation of industries among key verticals like transportation, public safety and manufacturing by offering a wider range of features such as biometric technology, multi-window displays and S-Pen capabilities that function in extreme working conditions. 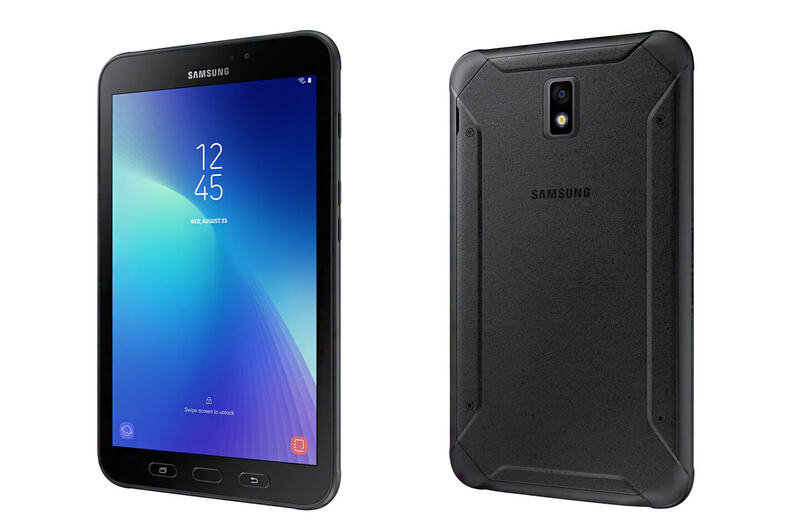 The rugged tablet is MIL-STD-810 certified, ensuring that the device is durable enough to survive excessive pressure, temperatures, environments, vibration and drops. The Tab Active 2 offers business rugged features such as a 1.2m anti-shock inbox protective cover, IP68 water and dust resistance and better display touch mode for gloved and wet touch. The thin and light tablet in class designed specifically for worker ergonomics, Samsung’s latest Galaxy tablet has features that expand the productivity tools for those on the job, including a new advanced and popular S-Pen that brings precise input options with 4096 pressure level and air command feature. The precision S-Pen also features IP68 water and dust resistance for use in outdoor environments, even during rain and wet conditions. The new Samsung device also provides businesses with enhanced options for security, supported by the defense-grade Knox platform and convenient biometric authentication including a fingerprint scanner offering improved security authentication and facial recognition for convenient hands-free access. When paired with new gyroscope and geomagnetic sensors, employees will also benefit from a wide range of augmented reality (AR) capabilities. AR can now be used with Galaxy Tab Active 2 for employee training and customer support experiences allowing businesses to train employees in a realistic environment before ever reaching the job site. 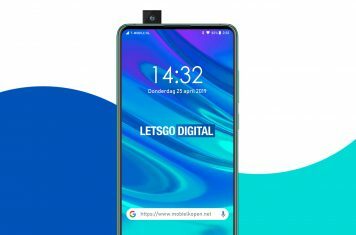 Using the high quality 5 megapixel camera with 8 megapixel auto focus, users will experience better quality images for work purpose such as ID card and passport scanning. 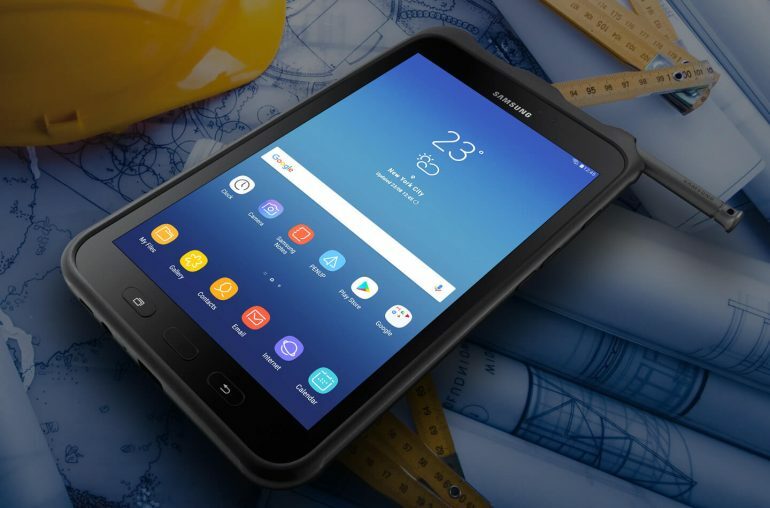 The rugged tablet also features LTE connectivity, easy and convenient power charging with efficient battery control of multiple devices and additional data signal pins for optional keyboard connection.